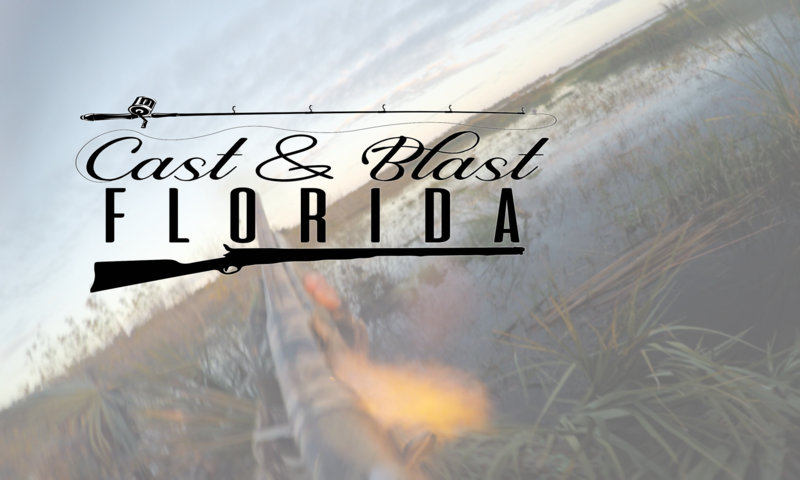 Recently the NRA and Yeti had what might be described as a “spat” – this week, your Cast and Blast Florida crew takes a look at every angle . . . Including puns for episode titles . . .
Emily: Aura Frames – BUY THIS FOR MOTHER’S DAY!!!! Travis: Bearmageddon News – Because you never know when a bear attack may occur! What if someone said “Billy caught a TOAD yesterday” . . . would you know what they meant? Or what it means to be “Dishragged” or “Smoked like a Cheap Cigar” . . . This week, we cover all of those and many more in our 3rd edition of the Sub-Urban Dictionary . . .
Want to catch up? Here’s a link to Volume 1 of the Sub-Urban Dictionary and here’s the link to Volume 2! 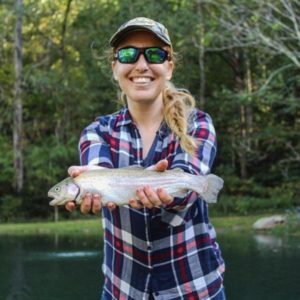 Travis’ Keep: The It Pays to Fish Podcast, with Angie Scott . . . You know we were skeptical, but we loved what we’ve heard so far from this show! Place 1 Tbsp. salt, pepper, garlic, rosemary, thyme, and parsley in food processor (or blender). Pulse until finely chopped. Coat outside of tenderloin evenly with garlic mixture. Place in a casserole dish and refrigerate, uncovered, minimum 8 hours (approximately overnight). After minimum 8 hours (or the next day), remove tenderloin from refrigerator 2 hours before cooking to allow tenderloin to come up to room temperature. Heat large, ovenproof skillet over high heat. Your skillet must be smoking hot in order to get a true and deep sear on your tenderloin. Carefully pat tenderloin dry with paper towels. Rub outside with ghee; cook in preheated skillet, 1 to 2 minutes on each side, or until brown on all sides. Place skillet in preheated oven. Bake, uncovered, for 20 to 25 minutes, or until a thermometer inserted at its thickest point reads 125º F for medium rare. Remove tenderloin from oven. Transfer to carving board. Allow to rest for 10 minutes. remaining pinch of salt in a small bowl; mix well. Refrigerate, covered, until ready to use. Slice tenderloin into 8 portions. Serve each with 1½ tsp. Horseradish Cream Sauce. stabilize before slicing, we keep the juices in the meat rather than on the cutting board. • For rare meat, subtract 3 to 5 minutes from the total baking time. • For medium, add 3 to 5 minutes to the total baking time. • Make sure your prepared horseradish is pure horseradish, and not in a cream-based or mayonnaise sauce. • If you do not have fresh herbs, you can use 2 tsp. of dried herbs, each.